Children’s music is music composed and performed for children. In Europe, this often means music, usually songs, written specifically for children. The composers are usually adults. 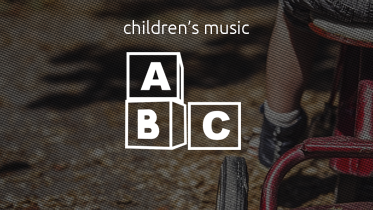 Children’s music has historically held both entertainment and educational functions. Children’s music is often designed to provide an entertaining means of teaching children about their culture, other cultures, good behavior, facts and skills. Many are folk songs, but there is a whole genre of educational music that has become increasingly popular.